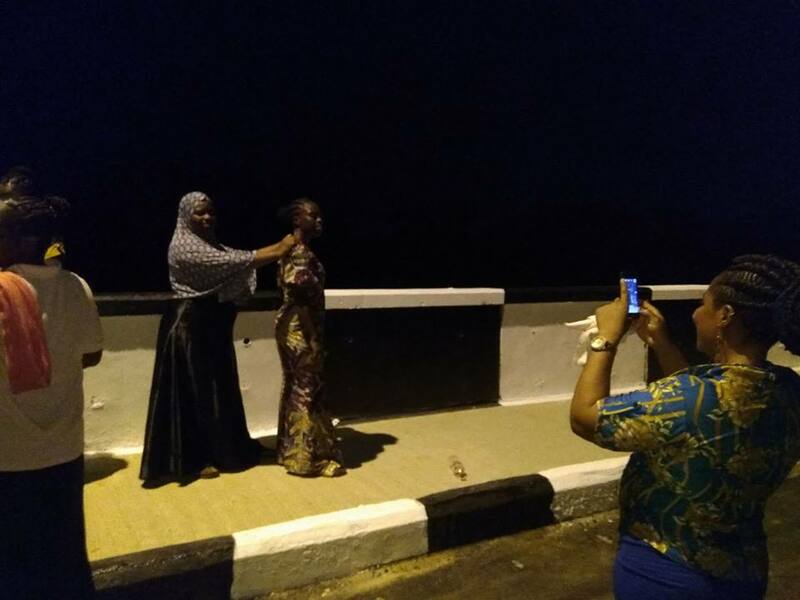 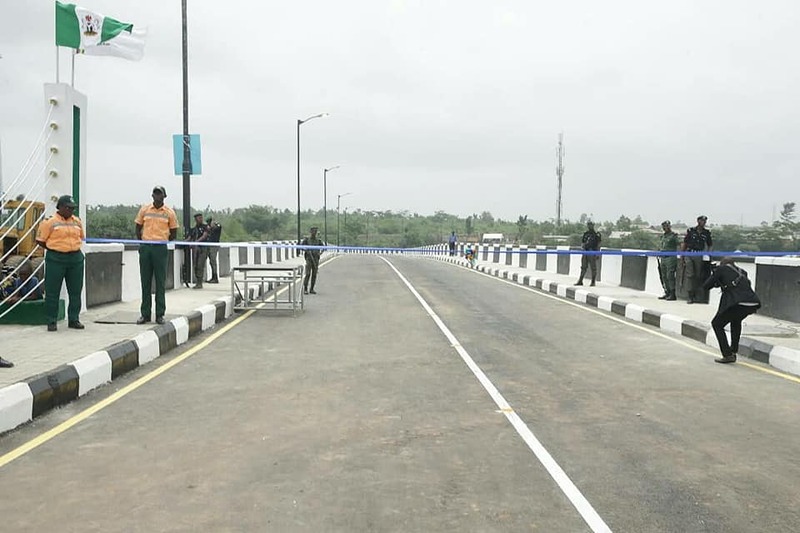 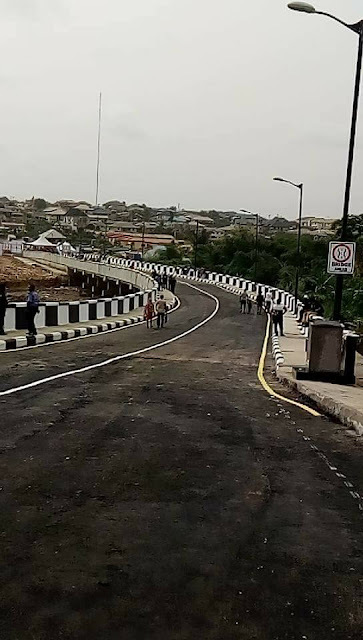 Welcome to NewsDirect411: Governor Ambode Commission 21 Roads And Two Bridges In Alimosho, See Pictures. 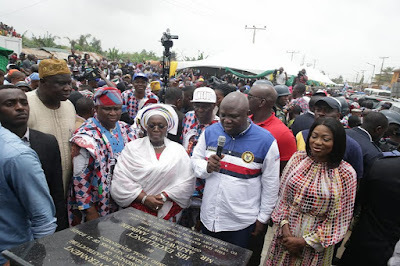 governor who by their words as turned their area to a new city for people to look out for with the 21 roads and two bridges that were constructed in various part of the local government which is now divided in to 6 LCDA now. 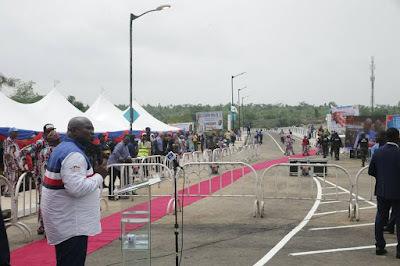 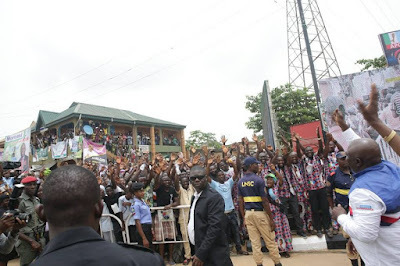 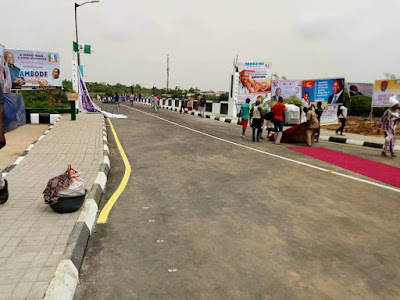 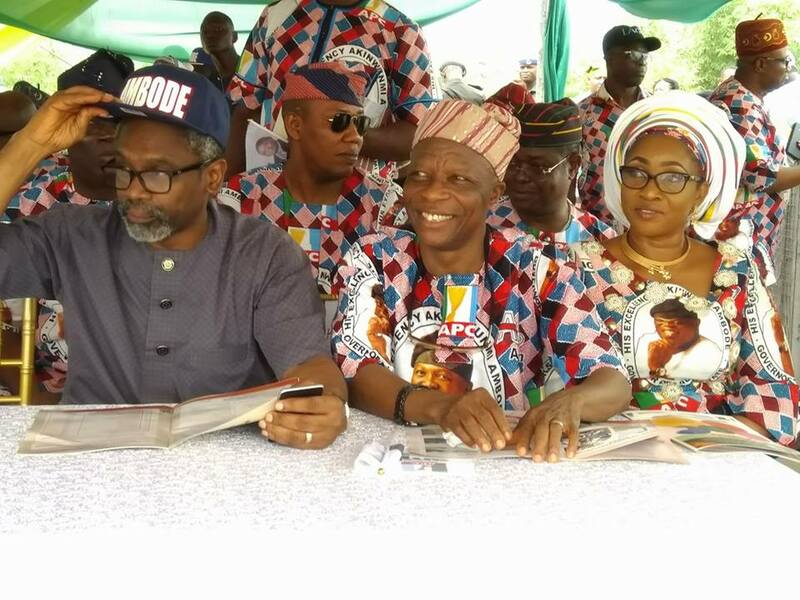 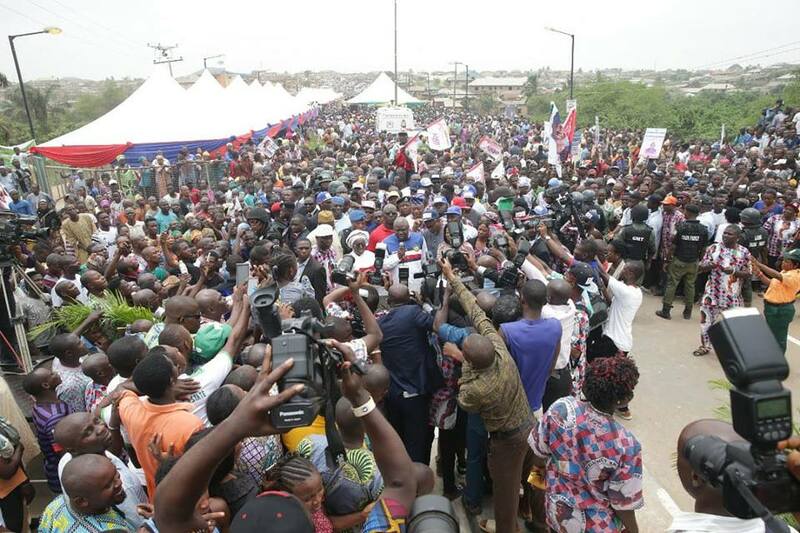 The Mammoth crowd came out to welcome the governor as he commission the 21 roads and two bridges with songs and praise as the were full of joy, the Governor and his entourage proceed to one of the bridge to commission the roads and the bridges. The roads commissioned are Ikola Road with Bridge (7.2km), Aiyetoro Road with Bridge (1.280km), Dualization of Raypower Road (2.7km), Amikanle Road (3.340km), Oko Filling Road (1.660km), Ogunseye Road (1.870km), Osenatu Ilo Road (0.700km), Aina Aladi Road (1.109km), Oluwasanya Road (0.636km), Igbehinadun Road (0.360km) and Community Road (0.750km). 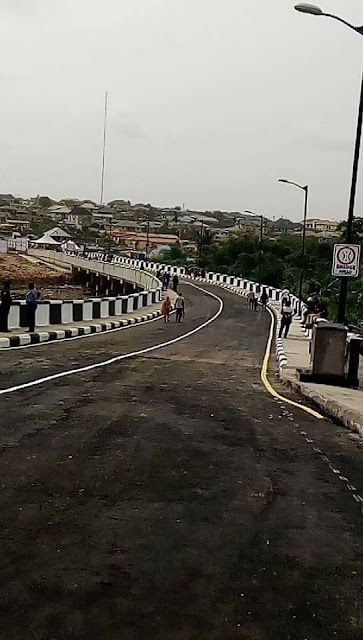 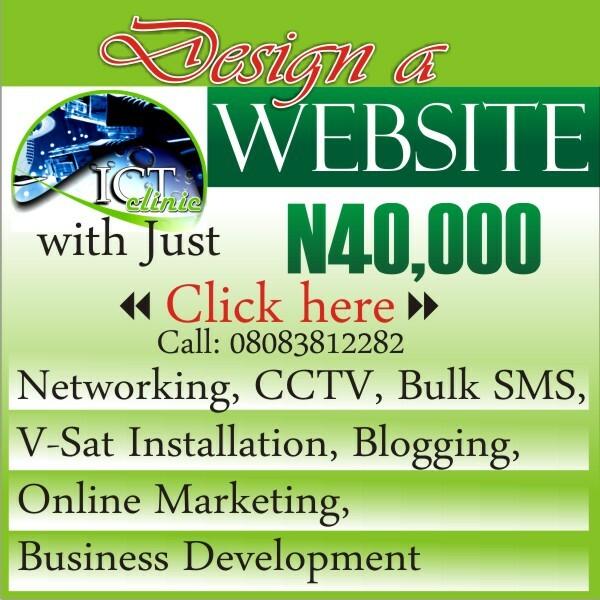 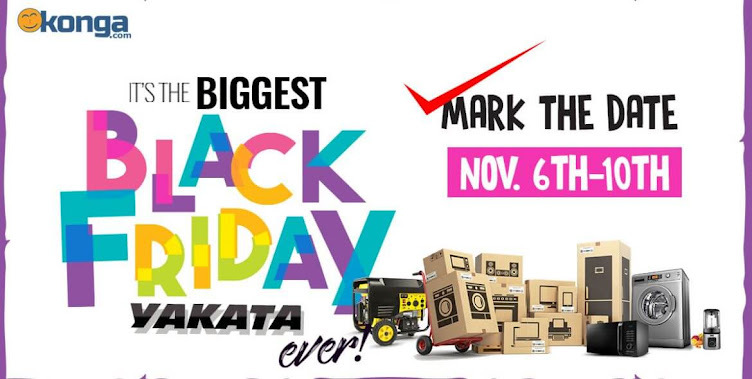 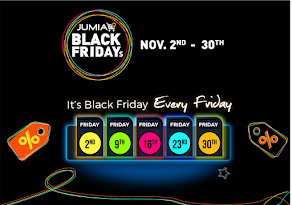 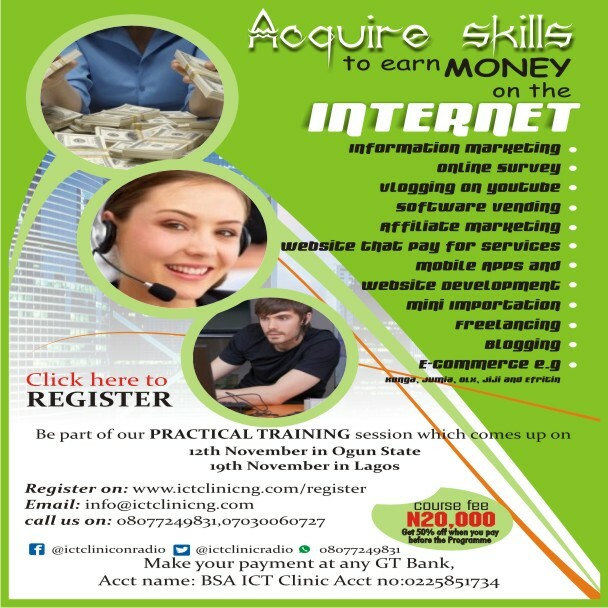 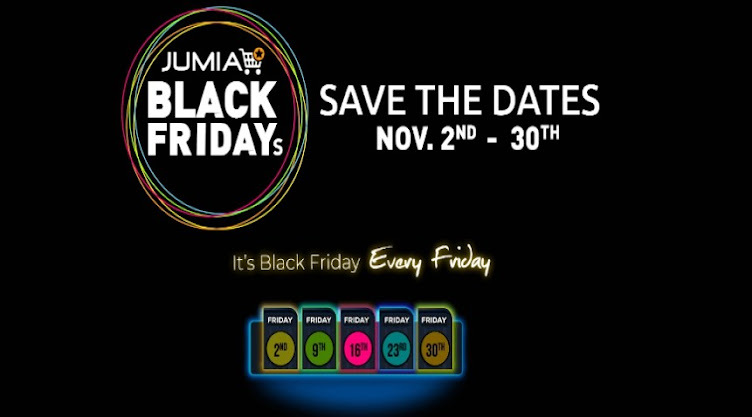 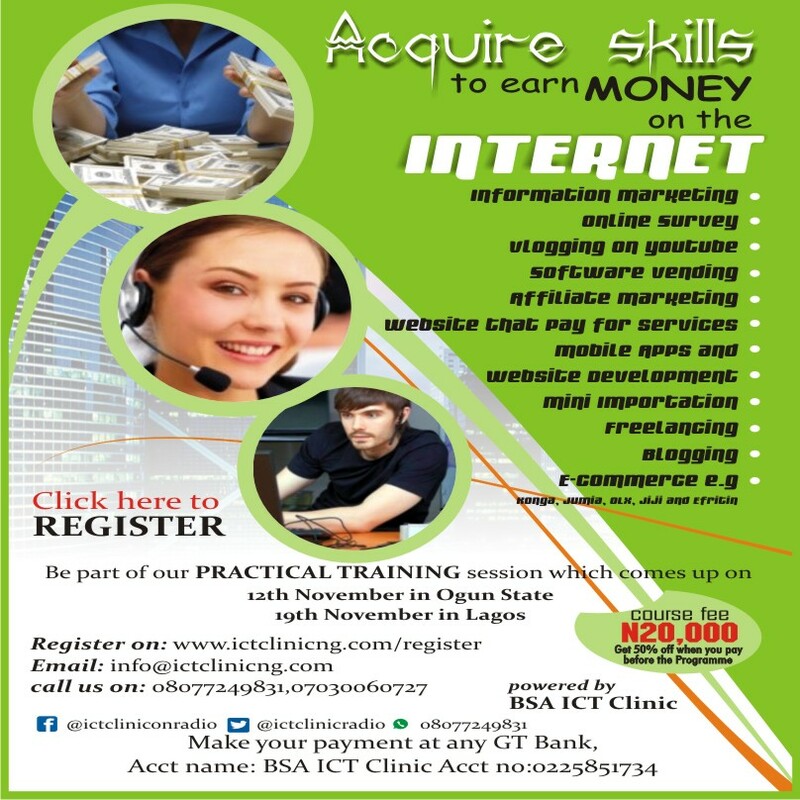 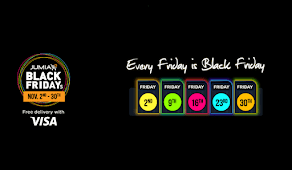 Others are Isoto Road (0.730km), Palace Road (0.660km), Timothy Afolabi (0.745km), Peak Thomas Bright Crescent (0.490km), Baale Street (0.710km), Joe Ikebudu (0.460km), Bishop Oderinde (0.270km), Alhaji Ganiyu Salami (0.520km), Kadiri Adebambo Street (0.533km) and Church Street (0.710km).